Now available! Though best known for his classic novel of Edwardian childhood The Go-Between, L. P. Hartley was also a master of supernatural and macabre fiction, the best of which is collected in The Travelling Grave and Other Stories. 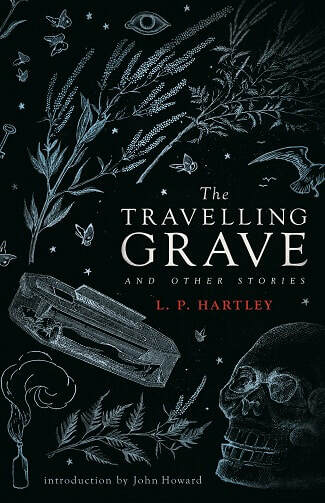 This volume demonstrates Hartley’s versatility, ranging from traditional ghost stories like ‘Feet Foremost’ and ‘The Cotillon’ to the wickedly black humour of the horror masterpieces ‘The Travelling Grave’ and ‘The Killing Bottle’. Originally published in 1948 and long out of print, this collection features twelve of Hartley’s finest tales, presented in this edition with a new introduction by John Howard.